This commentary is about West Palm Beach Real Estate. The City of West Palm Beach, with its sunny palm-lined streets, scenic waterfront views of the island of Palm Beach, quaint shopping districts, over a dozen historic neighborhoods, and year-round outdoor festivals, is a vibrant and growing destination just minutes from Palm Beach that continues to increase in appeal. 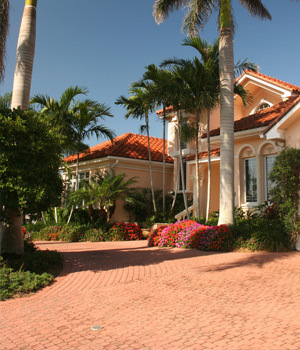 All of this and more makes West Palm Beach Real Estate a very popular desination for people looking to relocate or searching for a seasonal home. Buyers are gravitating towards the district known for West Palm Beach Real Estate known as “SoSo” or South of Southern Boulevard, where many newly constructed residences just minutes from the water meld with the older historic properties that give the area its unique charm. , please contact me with your “Wish List” and I will be more than happy to help you find the perfect property.